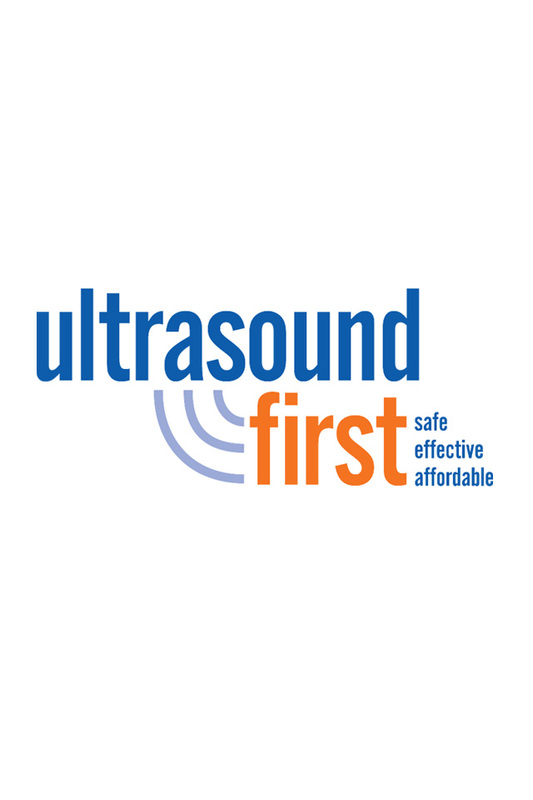 The resources provided below are available for your personal and professional use to show your individual, organizational, or company support of the Ultrasound First endeavor. 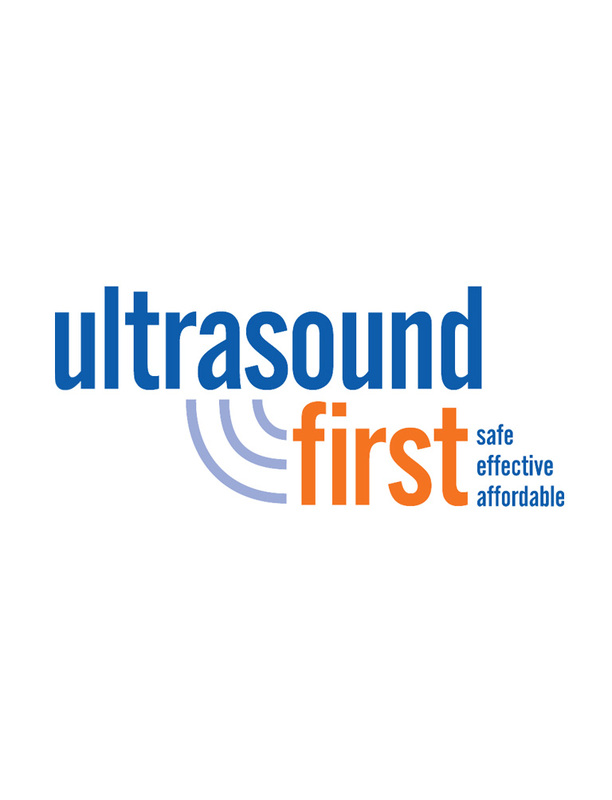 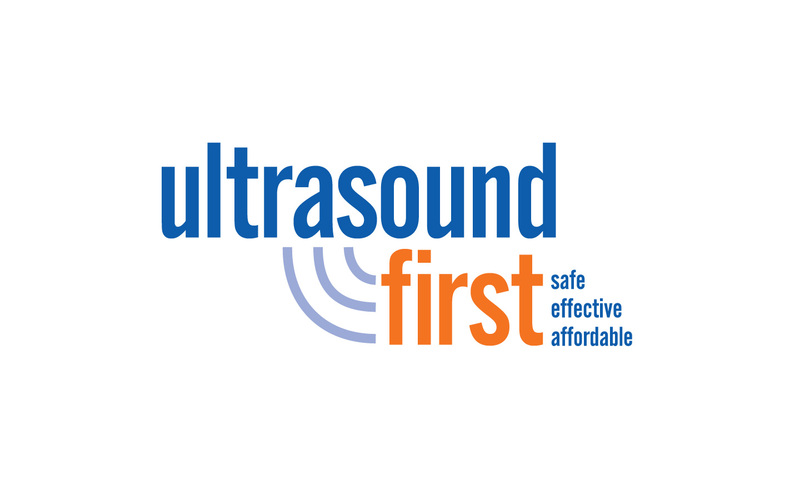 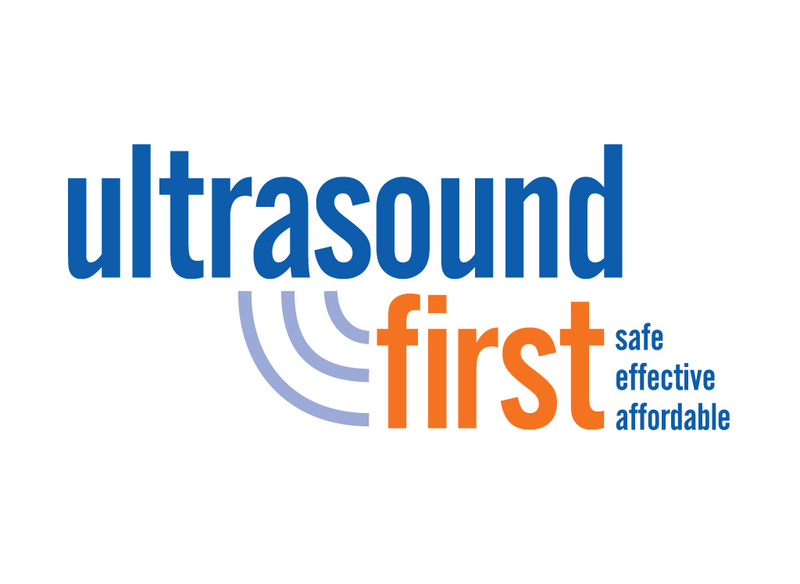 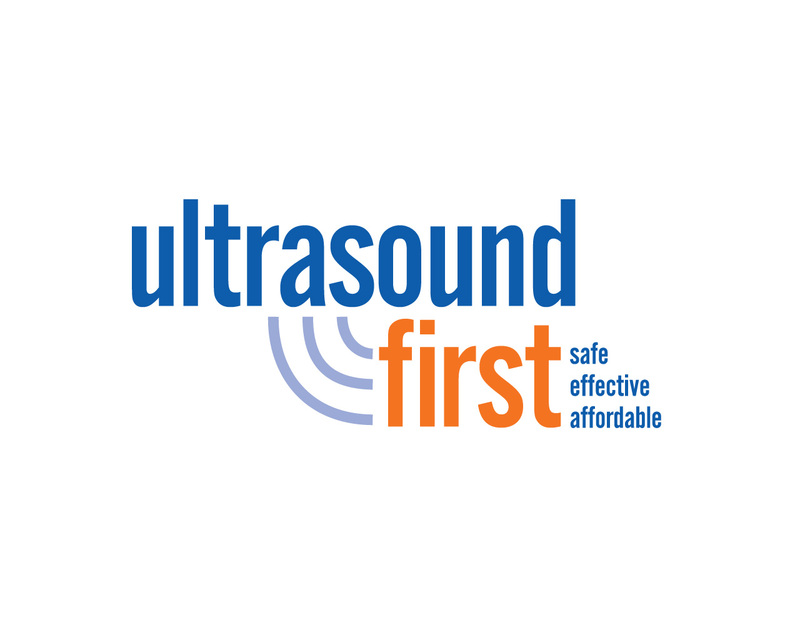 Help spread the word about the safe, effective, and affordable benefits of ultrasound! 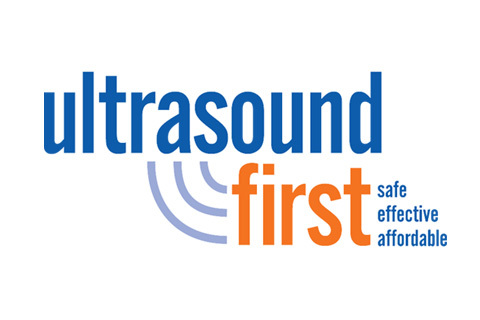 Logos used on the web must hyperlink to www.ultrasoundfirst.org. 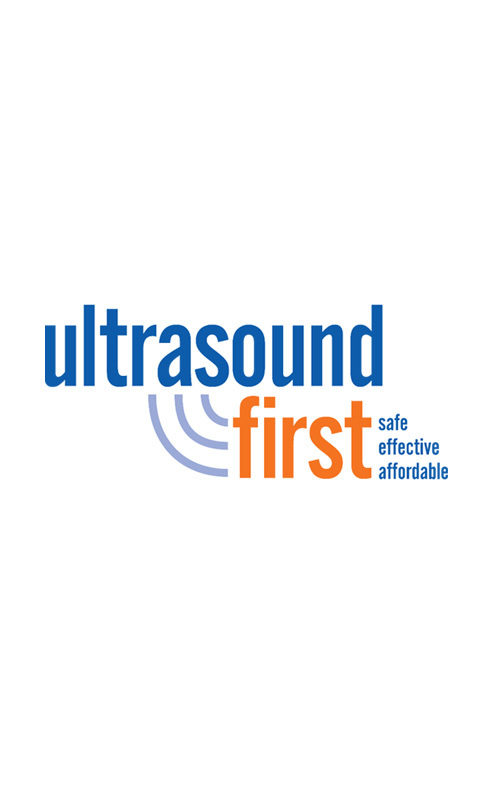 Print-ready files provided below have been prepared for publication trim size 8.25" x 10.875". 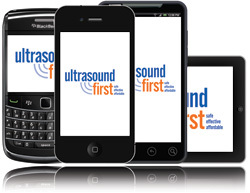 Please contact us if you have additional needs.